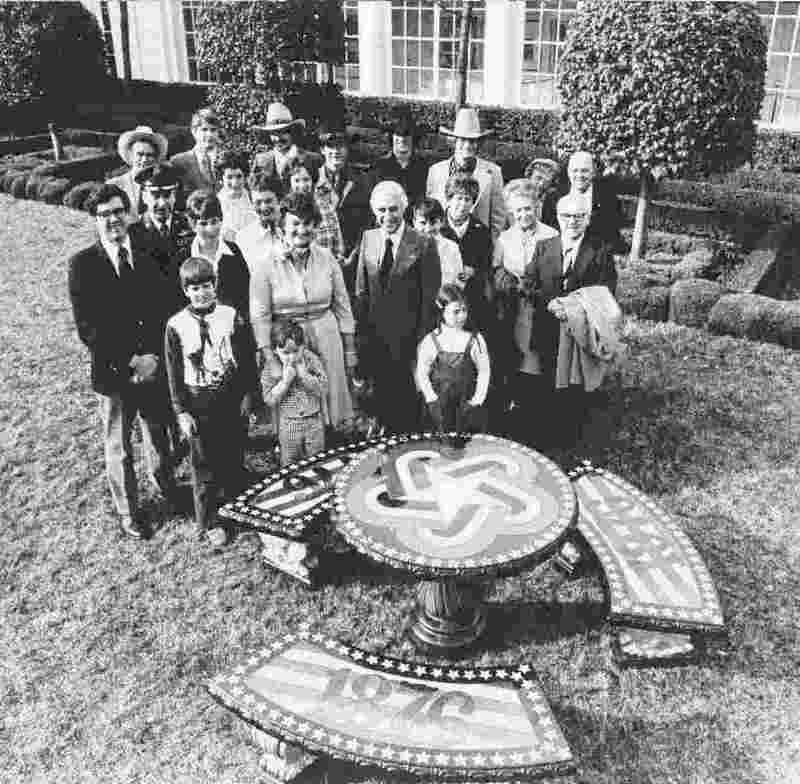 Chris Stromberg, "Artist Of Light"
*1976, back-lit “Bicentennial Table” accepted by President Ford in the Rose Garden at the White House. 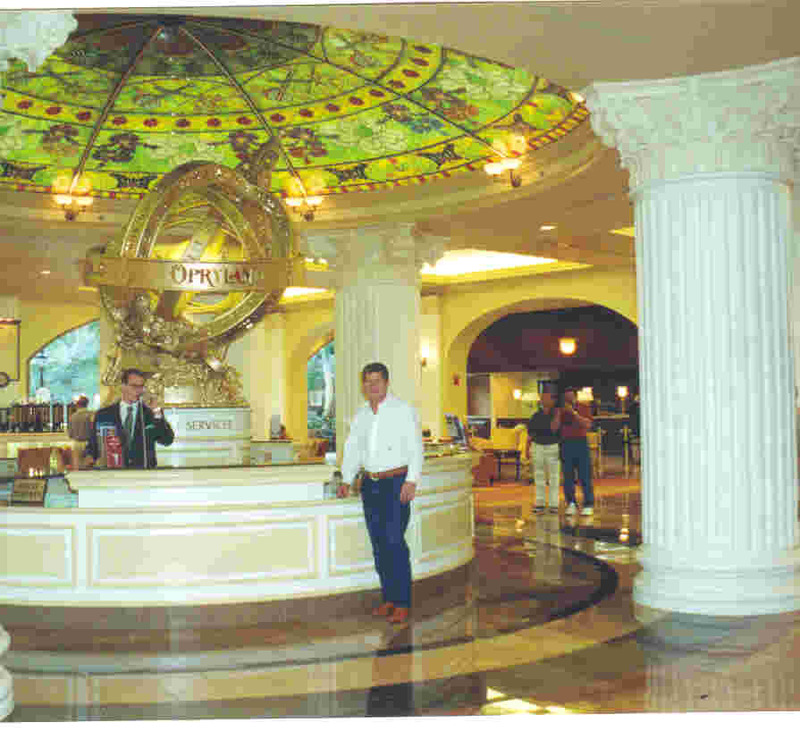 *2000, thirty foot diameter back-lit dome and armillary in the Gaylord Opryland Hotel, Nashville,TN. 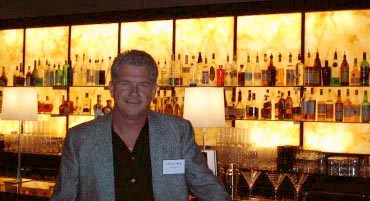 *2005, back-lit twenty-eight foot lounge wall for The DFW Grand Hyatt. 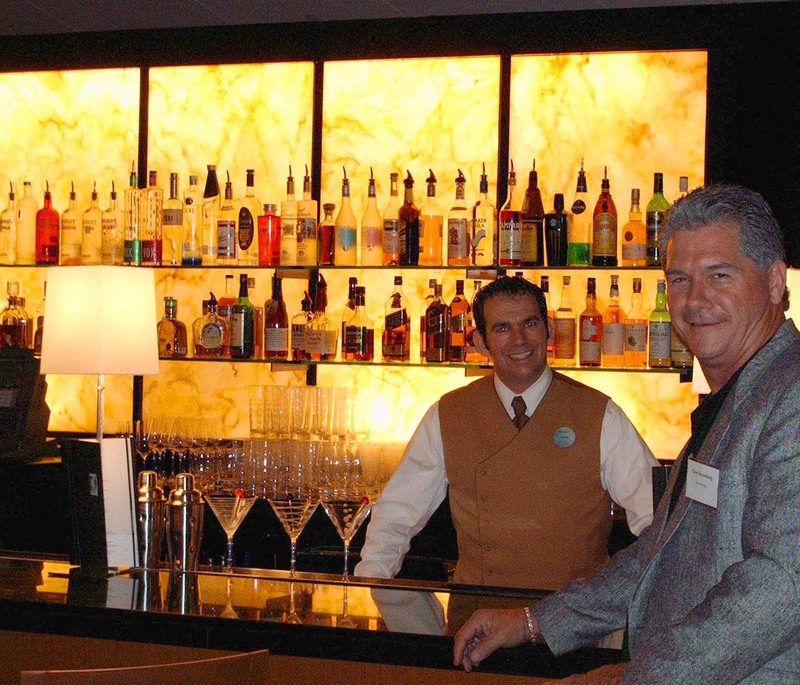 and DFW Airport Terminal D.
Hundreds of Chris' paintings and works are en-light-ing the world.